Shield of the savage mountain bandits. While blocking an attack that can inflict poison or toxin, the player's gauge for either negative effect will not fill up. 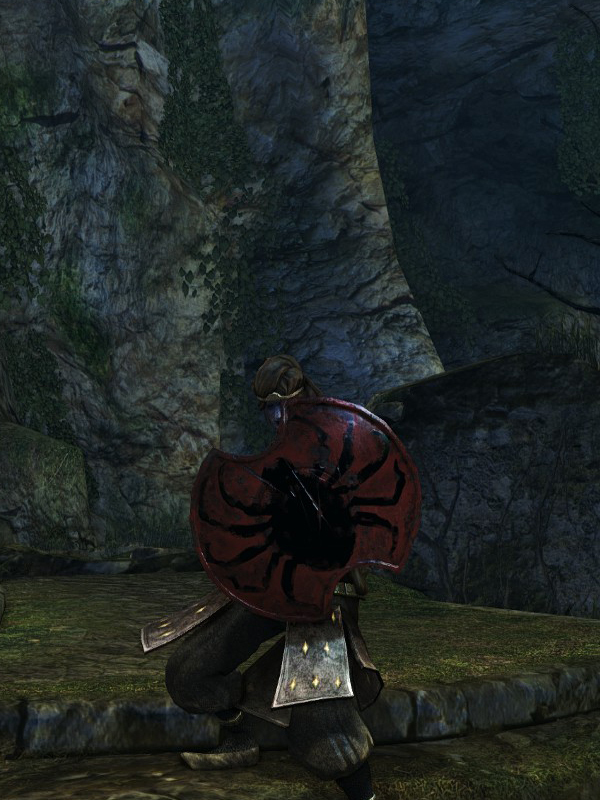 This shield is really great at combating the Blowdart Sniper. Shield durability reduced to 23. Base damage increased. Cannot repair weapon (except through reinforcement).